Wi-Fi is no longer an expenditure for the mall, but an indispensable marketing tool. 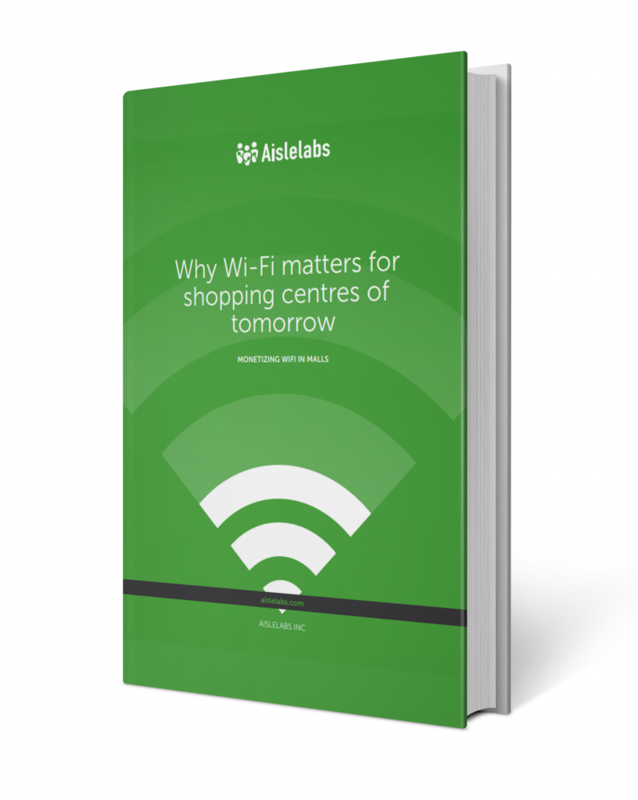 Aislelabs’ technology enables mall owners to realize the full value of their Wi-Fi installations, beyond just a connectivity tool. Aislelabs’ product suite enables mall owners to monetize guest Wi-Fi by adding a retailer-sponsored revenue stream for the mall, all while gaining valuable insights into shopper behaviour and building loyalty CRM. This white paper covers why the malls must reinvent themselves and embrace technology to stay relevant in the new mobile-first world.